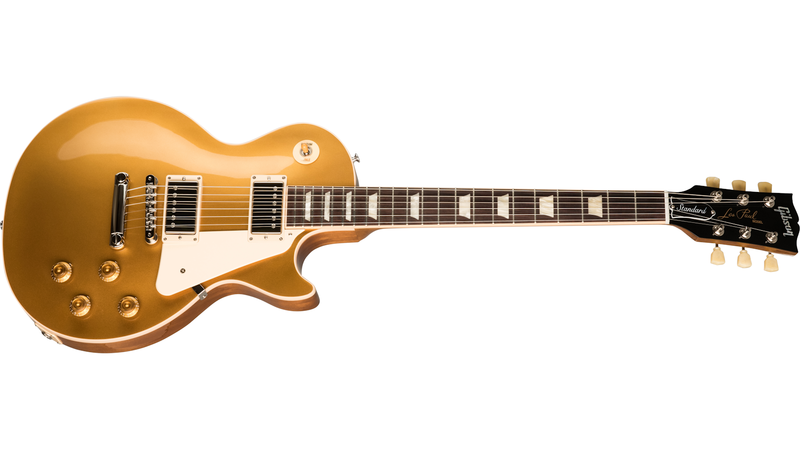 Fill out the form below for your chance to win a Gibson Les Paul Standard '50s Gold Top during the month of April 2019! The winner will be announced the second week of May after the winner has been verified. Yes! 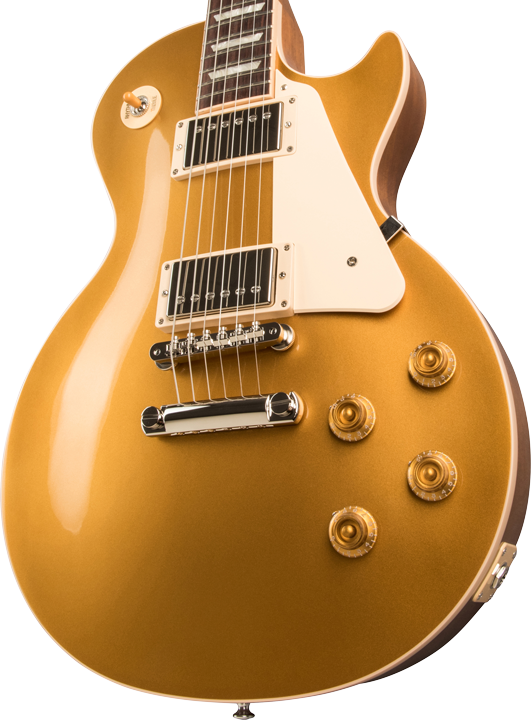 I would like to sign up to receive Gibson News and Special Offers. No purchase necessary to enter. You must be at least 18 years old and a Resident of the United States to Win.  By submitting this form you are agreeing to the Terms & Conditions of the "Gold Standard Giveaway".